Cape Coral's wild life affecting Real Estate! 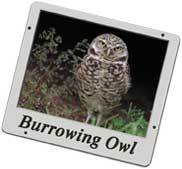 The burrowing owl: Cape Coral plays home to hundreds of these little guys, who stand guard at the nest door which is a hole in the ground that opens into a maze of tunnels where their babies are safe. Be aware! If there is such a nest on the property there are restrictions regarding construction on the lot. 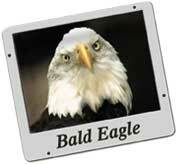 Bald Eagles: They nest in tall pines that are part of Cape Coral's landscape. They mate for Life and return to the same nest for years. There are restrictions regarding construction nearby such an eagle's nest.